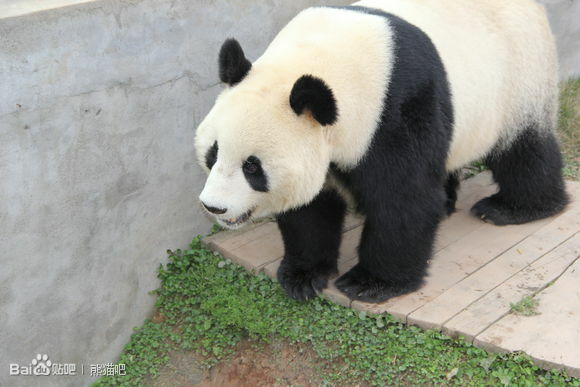 Fu Long has moved to the Langzhong Zoo, Nanchong, Sichuan Province on March 23, 2013. The 5 year old male who was born at Tiergarten Schönbrunn / Zoo Vienna became alreay a favorite of the visitors. Rong Rong, who came to Langzhong on December 16, 2011, moved back to the Ya’an Bi Feng Xia Base of CCRCGP. Fu Long has a good appetite, like the other panda in Langzhong, Hao Hao.